There are so many ways to mess up the English language. 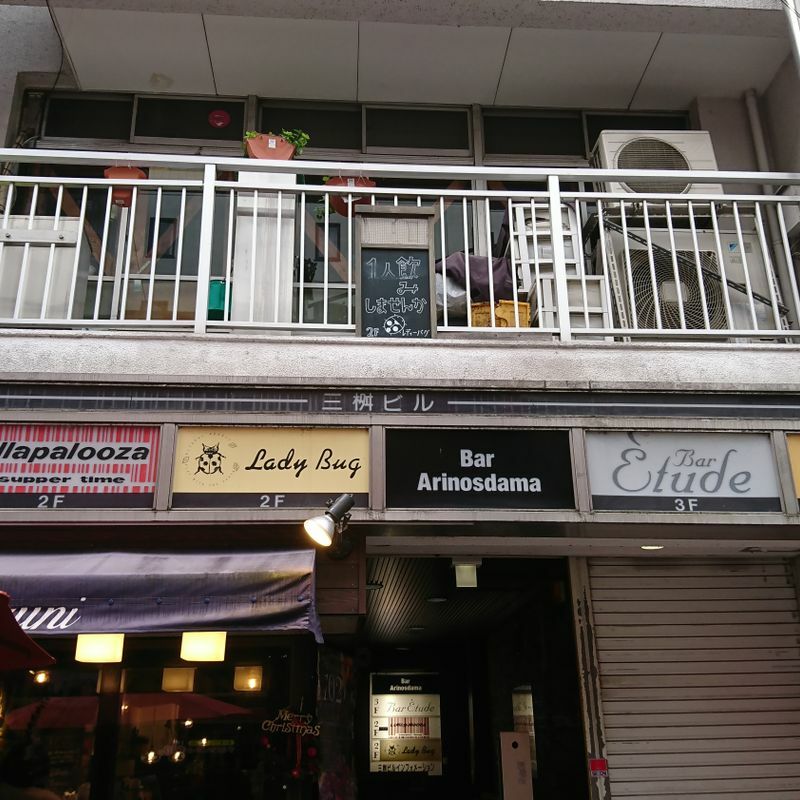 With a growing population of native-English speaking foreigners residing in Japan, it’s a wonder that so many of these errors appear unchecked. It is possible that whoever wrote the copy that turned into that weird shirt or sign or product believed their understanding of the language to be good enough for their job, yet somehow they overlooked some minute bit of English that may change the meaning of their message completely. For whatever reason the errors persist, I am usually happy to see them as they remind not only to smile and not take life too seriously but also that my skills as an English educator are still in demand. Most of these signs seem to be for small independently owned shops and clubs, so what they actually intend to mean is somewhat less important. 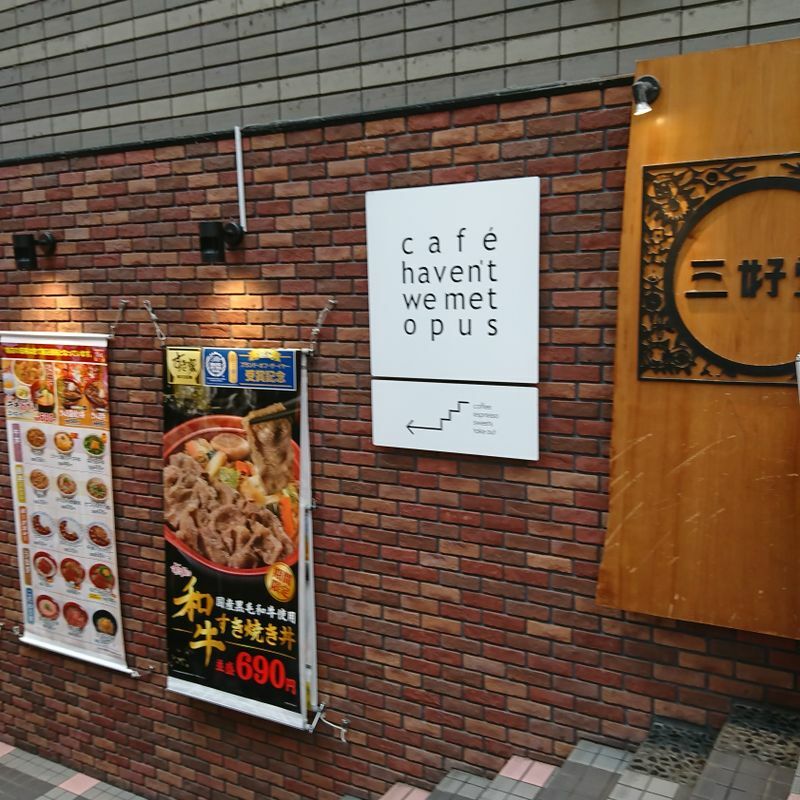 If this cafe haven’t we met opus didn’t have the word cafe in it, I might not quite understand what the facility did or sold. Luckily, they chose to give us the purpose of the shop before its oddly inquisitive name. In this second picture, OWN ROAST HAND DRIP COFFEE AS TIME is a bit more awkward but the purpose is clear. They want us to know that the coffee is made cup by cup, not in a big pot somewhere and doled out to customers as they come in. Still, I wish they had reached out to a native speaker to clarify and simplify. So the line of text above the name of the store is the store’s product description as well? Handy! 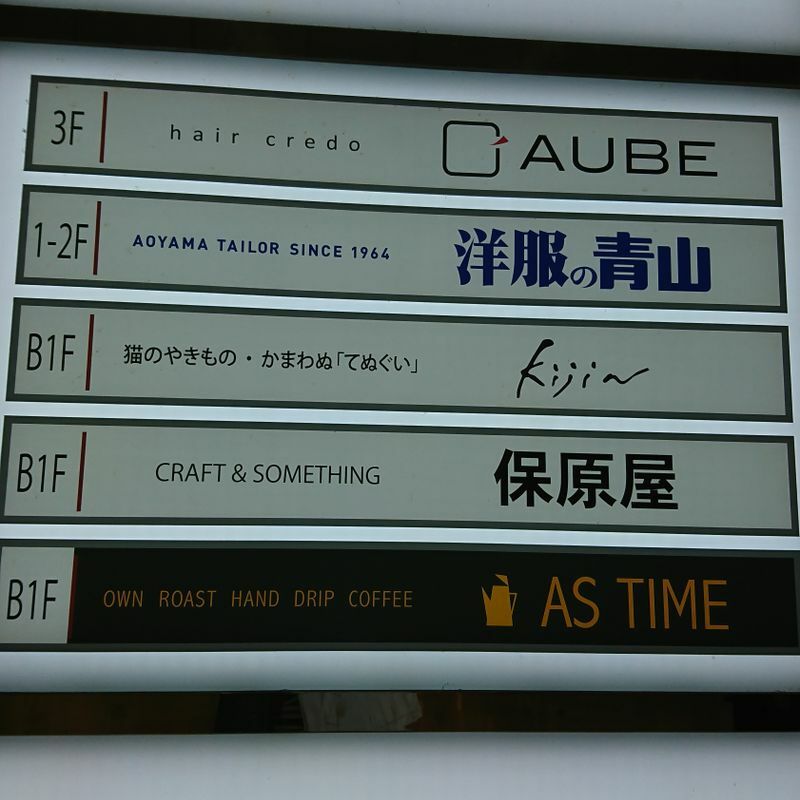 Also note that it shares a floor with a place that specializes in CRAFT & SOMETHING instead of various craft products. Or perhaps they meant something else. Bar isn’t it? Date one royal host. Only please don’t. Let’s stop at the top, shall we? BAR ISN’T IT? 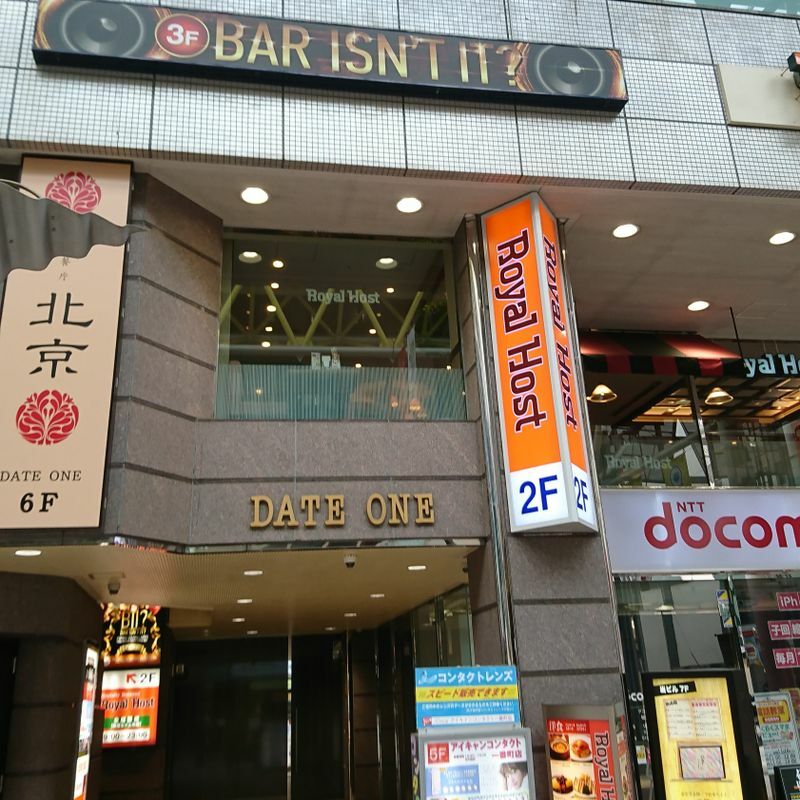 is fairly well known in the foreign community of downtown Sendai as one of the only late night dance clubs in town. 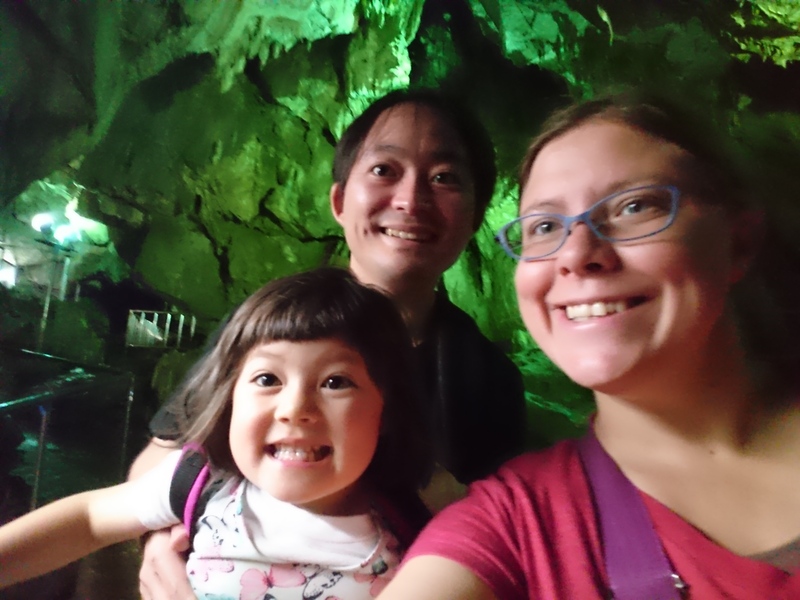 I have never been there and it has not been recommended to me, so I don’t have any personal stories to share, but the people I know who have been there seem to enjoy it significantly less than a trip to Tokyo or a comfortable night under the kotatsu. DATE ONE is not a suggestion but the name of the building. This DATE refers to Masamune Date, the eye-patch clad samurai of Tohoku who founded Sendai. Royal Host, for those who haven’t seen one before, is essentially a slightly more out-dated version of Denny’s, which isn’t available in Miyagi for some reason. Don’t ask me what Lollapalooza has to do with supper time, or what Lady Bug is selling. I was most interested in Sola, which left me wondering why the sun is in the basement. Based on the logo, the sign makers made the same translation mistake I did. It turns out that Sol is sun in Spanish. Sola means alone. So please eat paella alone in the basement. Sounds terribly depressing. 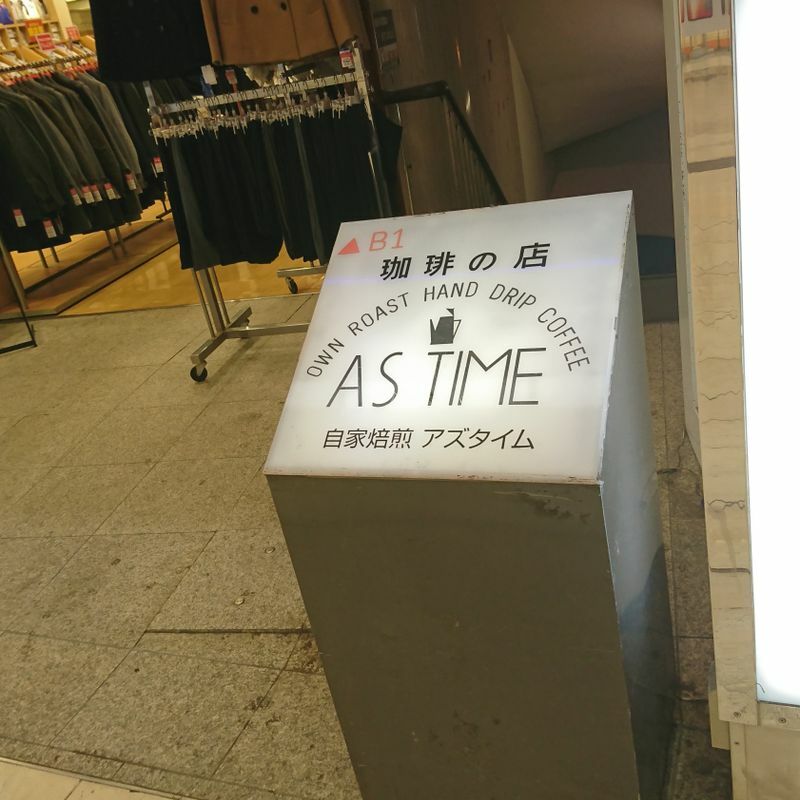 By far, the best Engrish sign post in Sendai comes from this clothing shop just off the arcade near Kokobuncho, the late night drinking area of the city. As you can see, they know their customers. Anatomy wise, anyway. I do not know who thought this was an appropriate name or why, but there it sits. 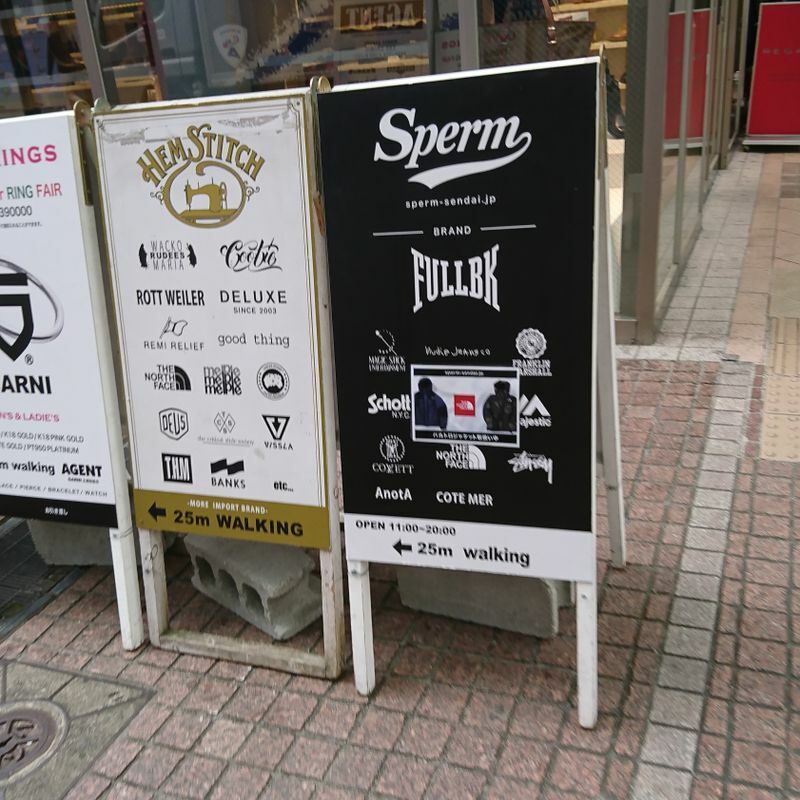 What signs crack you up on the streets of Japan? Oh gosh those were definitely some laugh out loud worthy signs!